I've just been watching "The Makers," a public TV series on the women's movement in the U.S. It seems that the "war" is never over, whatever that war might be. Goodmorning to everybody! 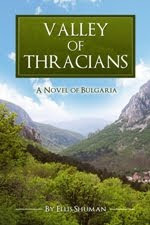 This is Marco Federico writing, for me it is a really pleasure to post on your blog! 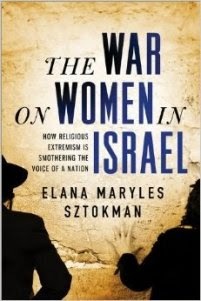 I hope to read soon the book:"The War on Women in Israel" of Elana Maryles Sztokman (Author). 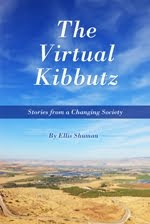 The best wishes to Ellis Shuman. Also i wish to come to Israele and to belong sometime for to know better this particular contry that I really love. Have a nice time!